Complex and unstable, in 922 BC, the kingdom of Ancient Israel was divided into Judah, in the South, and Israel, in the North. This book examines the politics, fighting, and consequences of Israel's battles during this period. 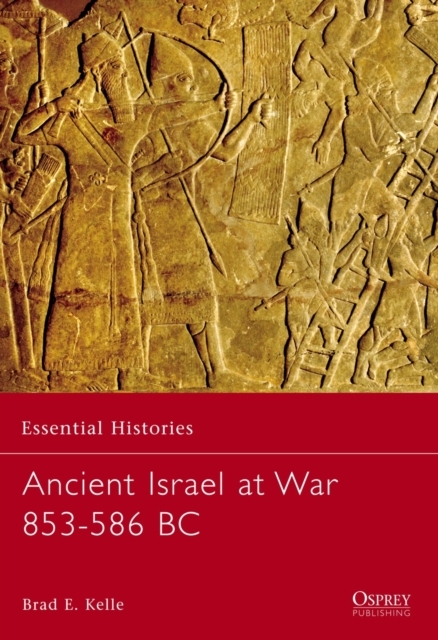 It explains Israel's complex, often bloody, foreign policy, and provides a history of these ancient conflicts.